Why are you looking for free music for commercial use with no attribution? I believe hope you have an idea what will happen if you use copyrighted music tracks on your production. When it comes to social media like Youtube they highly respect the music copyright. Next Question is, what will happen if you use copyright music track on your creation? The answer is, there is nothing going to happen. But your account will be terminated. If it’s terminated I don’t think you can retrieve the account again. If you are looking for a long-term online business, you must always avoid copyright violations. To get more knowledge on copyright properties you can read the Section 106 Copyright Law in the United States. 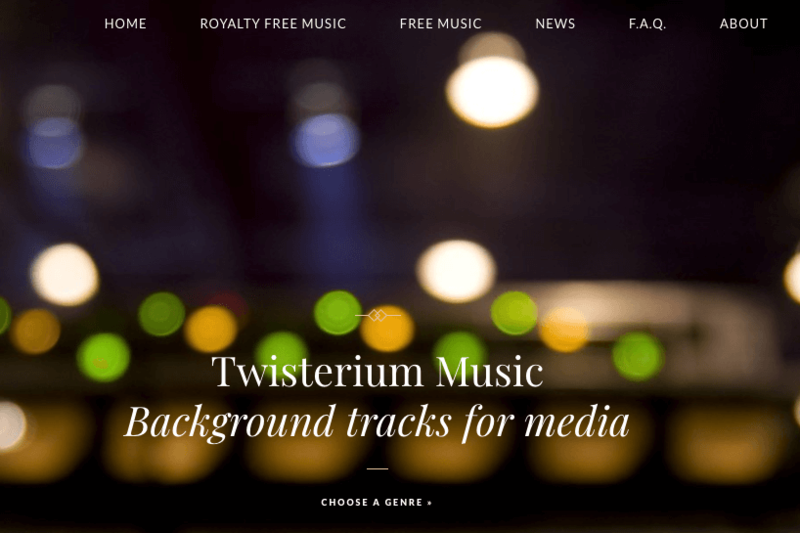 Now let’s see where we can get copyright free audio tracks for your social media projects. This site provides samples of music to DJs around the world. Singers and Musicians are uploading their work in ccMixter and you can use them for your work. More than 45,000 artists are collaborating in this site. 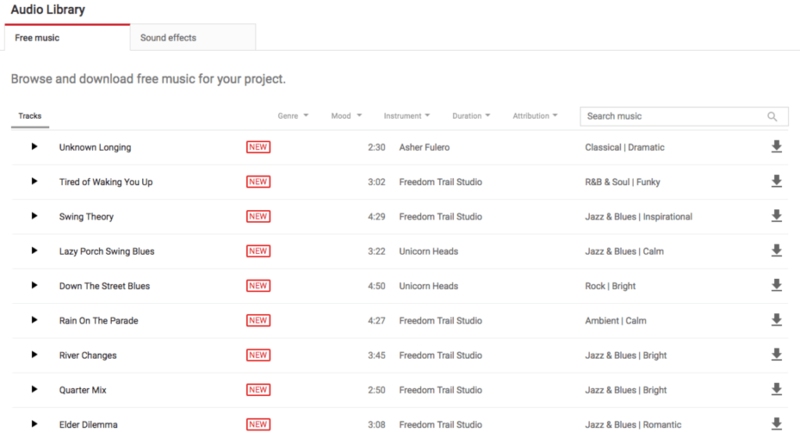 This is a cool site that you can get music tracks for your work. It has a good collection of copyright music tracks. You can browse the music under different music categories. You can enjoy the two tracks that I have attached below. This is a nice place to listen to some great music and download copyright free music tracks. However, before you download, do read the description and see if it is available for commercial use. I can see that there are high-quality tracks for personal use. This site provides you good quality short audio tracks that you can use. To search the tracks you can apply your own choices and hit the enter. Another thing is,you can see all the tracks are Youtube Friendly. This site belongs to a young musician from Belgium. 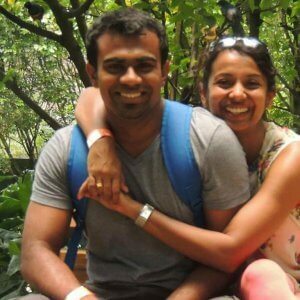 He provides good value and support others to create their own products. Melody Loop has all sort of music tracks including copyright free tracks. After creating the free account with them you can get free music for commercial use with no attribution. Here you can buy copyright free audio tracks. Also, free music is available for the usage of the other. 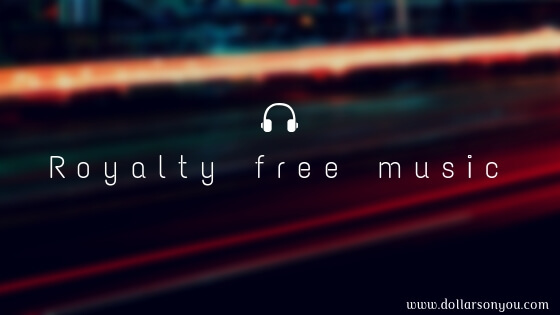 Go to Free Music tab and you will find good quality music tracks for free. You can download them as MP3 tracks. Audacity is not a place to take free music for commercial use no attribution. But I think you must have a look into this tool. This tool is very famous among most of the Youtubers around the world. The reason is Audacity help you to create high-quality sound effects on videos. This audio software is totally free. Before using it, you need to download it to your computer and start working. I found a good tutorial for Audacity for beginners. I recommend you to watch this before you start playing with audacity in your projects. My last tool for you is Youtube. Youtube has a collection of free music that you can use for your videos. You need to visit the youtube audio library and select the track that you need. Music always gives fullness to any of your projects. But if you are not a musician, you need to look for music tracks. But never violate the copyright rules. I hope the above resources will help your journey. But before you use any tracks, be careful and read the copyright agreements. If you need copyright free images you can download them from these resources as well.